ABU 2018 Roxani 7/8 reels are high-value practical bait casters. It has durable aluminum body frame, and its brake system is Infinity Brake systems, which has been proven superb with Revo models. The IB brake on this model is modified to carry 10 magnets to have strong and wide brake adjustability. 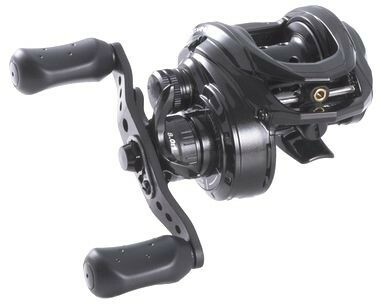 Salt Shield ball bearing offer long life with saltwater for this reel.